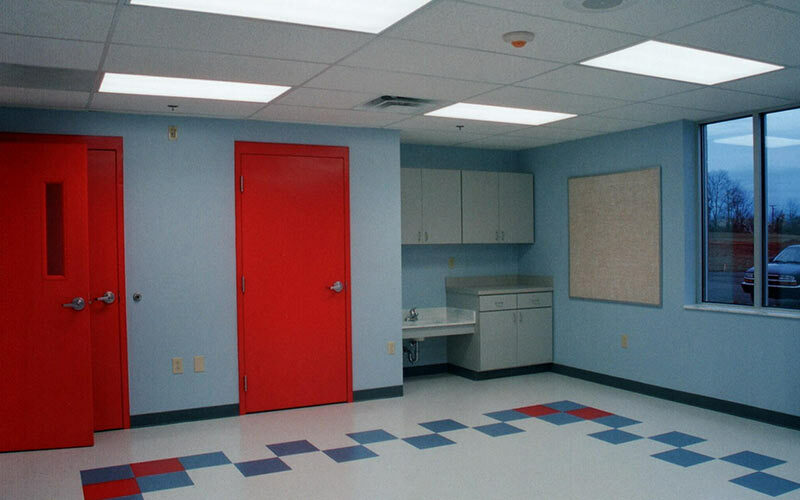 This facility was constructed utilizing a construction management approach. 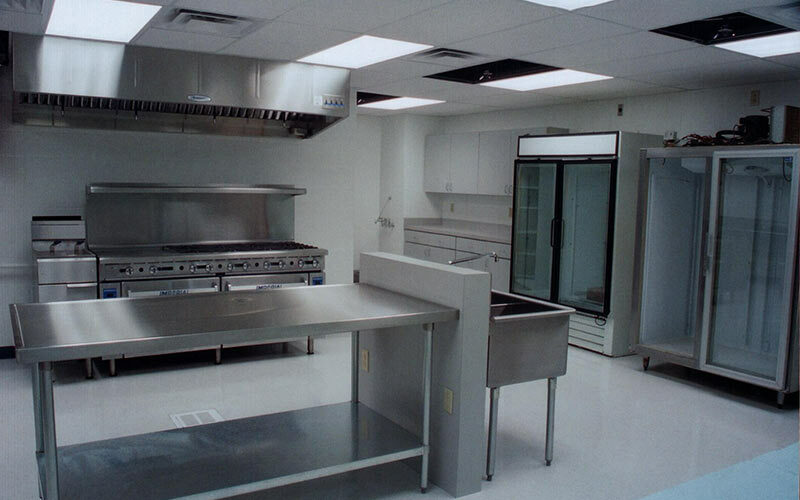 Scott, Murphy & Daniel provided numerous value engineering ideas in order to complete the project within budget, while maintaining an expedited schedule. 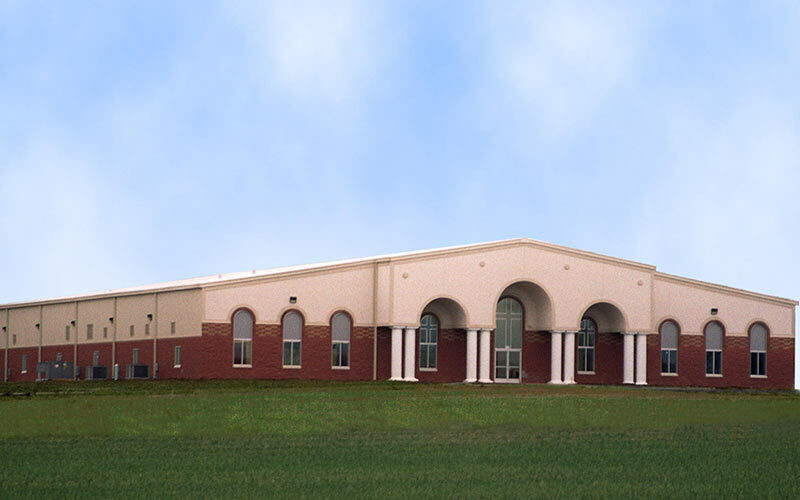 The structure is a pre-engineered building with various exterior materials including masonry, EIFS, and metal panels. This facility houses students from elementary through high school with classrooms, offices, science and computer labs, a gymnasium and kitchen facilities.